A handy gift bouquet that's perfect for those who don't have a vase to hand. Just simply display anywhere in the gift box. 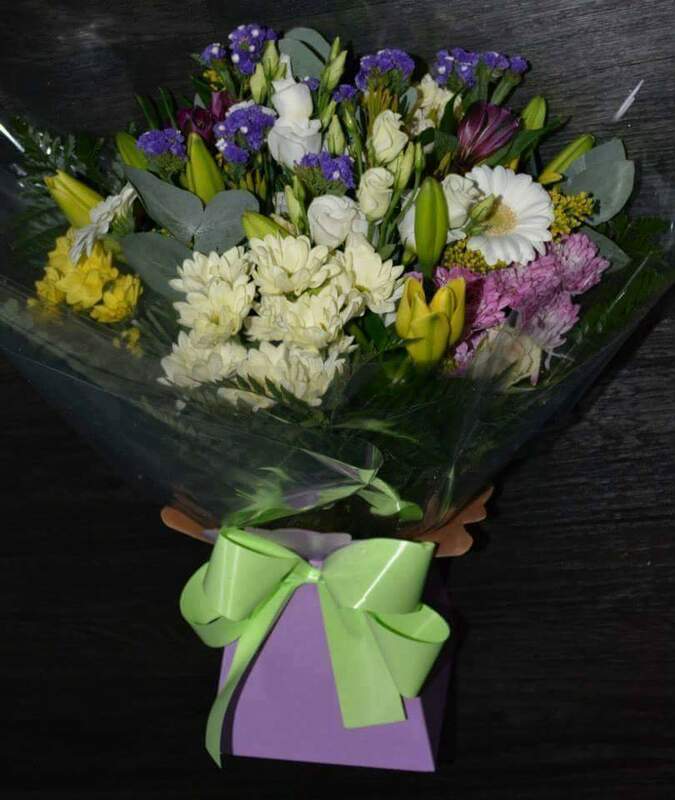 We offer our aqua pack bouquets in a range of sizes, so choose the price that suits the occasion and we'll put an appropriate bouquet together for you.